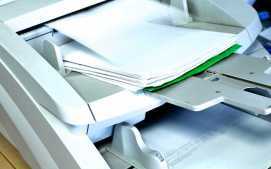 At DataSpace we have a wide range of Secure Document Scanning Solutions. Our scanning services are completed with great care, attention as well as undergoing multiple quality checks. If you would like any more information on our secure document scanning services can help your business, simply call us on 0800 028 8956. You can also send us questions via our Facebook and Twitter pages.